If you’ve written something about Finnish football and want to submit a reading for the next episode of Finnish Football Shorts, then contact Mark explorefinlandpodcast@gmail.com for more info. 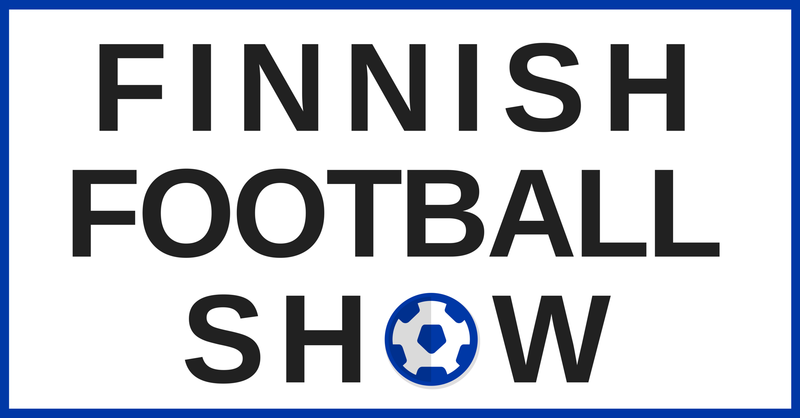 Follow Mark (@explorefinland), Rich (@escapetosuomi) and Mark (@FCSuomi) to keep up-to-date with football news from Finland, and for details of the next live show. Remember, you welcome to join us for the recording of the regular podcast episodes, which is streamed live on YouTube. You could join in by asking a question or just come on and say hi. If that doesn’t fit you schedule and you prefer the podcast, we love you too!